Jonathan Ross hosts the star-studded movie event at the Royal Opera House in London. 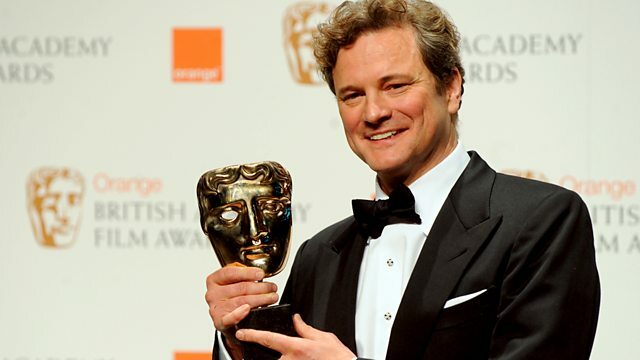 The coveted BAFTA masks include Best Film, Director, Leading Actor and Leading Actress. Jonathan Ross hosts the annual movie prize ceremony at the Royal Opera House in London. The coveted BAFTA masks handed out at the star-studded event include Best Film, Director, Leading Actor, Leading Actress, Supporting Actor and Supporting Actress. Nominees for 2010 include George Clooney, Meryl Streep, Jeff Bridges, Carey Mulligan, Colin Firth, Kristin Scott Thomas, Andy Serkis, Anne-Marie Duff and Audrey Tautou, and films including Avatar, The Hurt Locker, Up in the Air, Inglourious Basterds, District 9 and An Education.